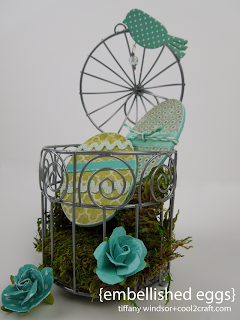 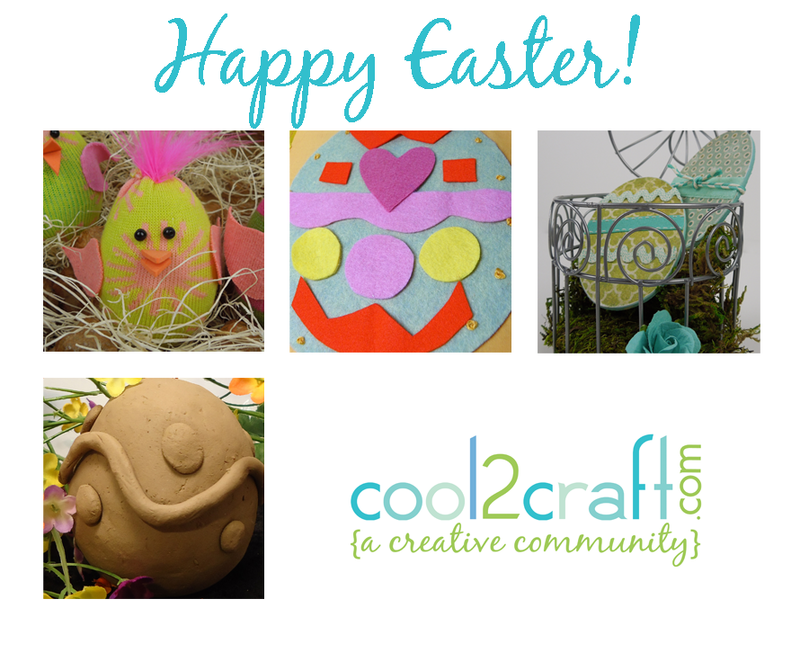 Join us for a new episode of Cool2Craft TV February 25, 2013 - the Cool2Craft team is sharing some fun new Easter crafts! Tiffany is creating Embellished Eggs featuring Aleene's Fast Grab Tacky Spray and Heidi is crafting Sock Egg Chicks with Aleene's Flexible Stretchable Glue. Airing Monday February 25, 2013 9 am Pacific/10 am Mountain/11 am Central/Noon Eastern.